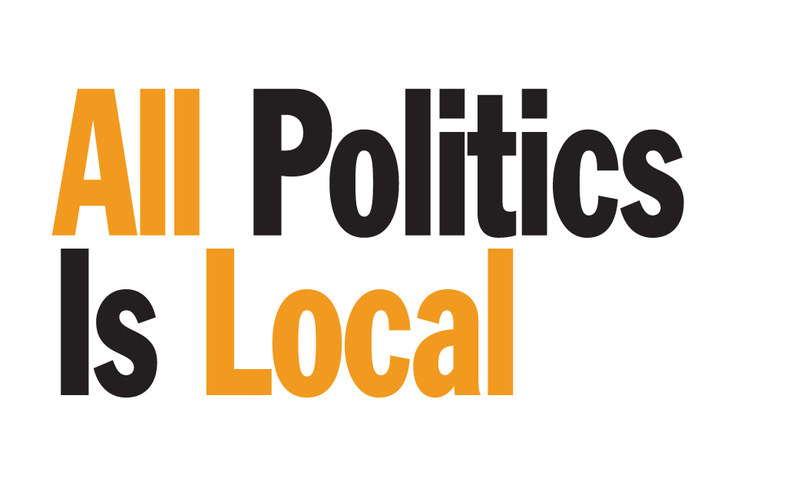 THE 2018 ELECTION local season starts with Tuesday’s primary general election. The fall 2018 election season will step off officially in a little more than a month as nomination papers for city council and mayoral positions for Garden Grove, Huntington Beach, Stanton and Westminster will be accepted starting on July 16. Deadline for filing completed paperwork is Friday, Aug. 10 at 5 p.m. The election will be held on Tuesday, Nov. 6. Stanton will be debuting its new district system this year, and Garden Grove will be in its second phase. Huntington Beach remains with its at-large process, while Westminster will – for the first time – be directly electing a mayor for a four-year term. Here is a list of “open seats” to be contested this fall, based on information from the city clerk’s offices for each city. 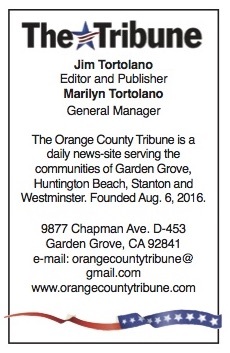 Garden Grove: Three council seats and the mayor’s post will be on the ballot. The mayor’s spot, which is elected for a two-year term, is now held by Steve Jones. Also to be decided by the public will be who will represent District 1 (Kris Beard is the incumbent), District 3 (Thu-Ha Nguyen) and District 4 (Patrick Phat Bui). Council members are chosen for four-year terms. Huntington Beach. Four seats on the seven-member council will be contested this fall. All council members are chosen at-large, and the mayor chosen by the council. Contested seats are now held by Mayor Mike Posey and council members Erik Peterson, Barbara Delgleize and William “Billy” O’Connell. Stanton:The city will be pioneering a brand new system of electing city officials. The mayor’s spot will be chosen by the voters at large and the council members chosen by district. Sitting council members from District One are current mayor David Shawver and Rigoberto Ramirez. District 3 is not assigned to any incumbent. Only the District 1 and 3 seats will be on the ballot this year. District Seats 2 and 4 will be contested in 2020. Brian Donahue is not assigned to any district seat on the ballot this year and his current term expires this year. He is eligible to run for mayor. Westminster: Seats up for selection by voters are now held by Mayor Tri Ta and Councilmembers Tyler Diep and Margie Rice, all on an at-large basis. To be eligible in any of these cities, a candidate must be a U.S. citizen who will be at least 18 years old by Election Day. In mayoral contests, candidates must be residents of their city and for districts, be a resident of that district. For more information, contact the city clerk’s office in your city. Could Anaheim and Mickey get divorced?